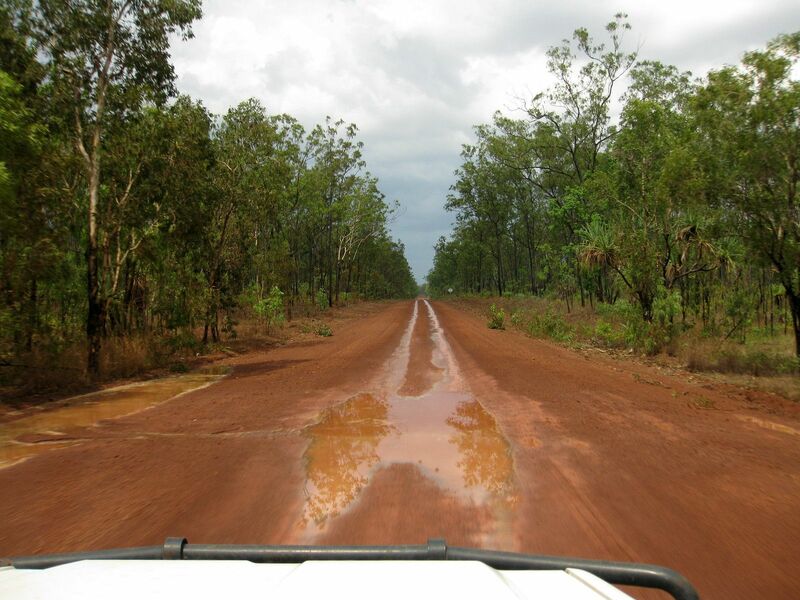 Barrkira, on the ancestral land of the Golumala people, is closely connected to the peoples living at Raymaŋgirr, Burrum, Gutjaŋan and Yäŋunbi. There are representatives from several clan-nations living at Barrkira: Golumala (land owners), Gupapuyŋu, Rirratjiŋu, Wangurri and Gumatj. Barrkira is a coastal community where fish, stingray, turtle and shellfish are a major part of the people’s diet.